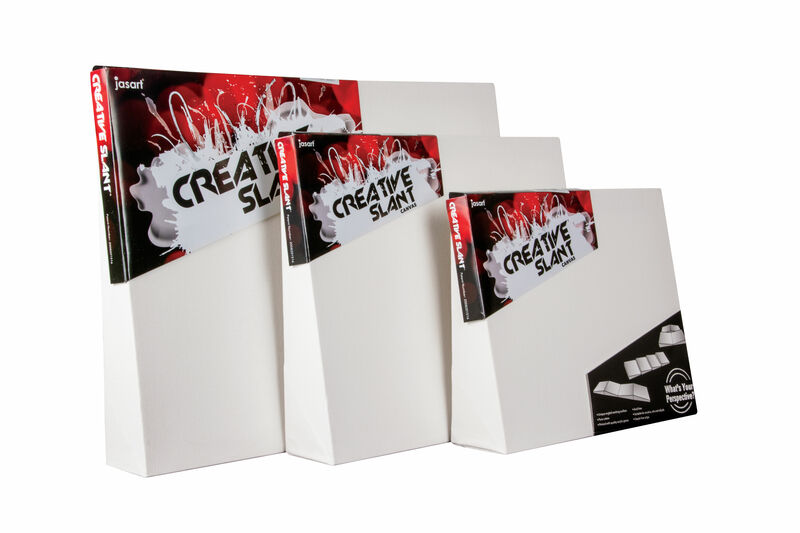 Articulate your creativity on canvas with a range of canvas panels, stretched canvas in thin or deep edge varieties plus mini canvas & easels. 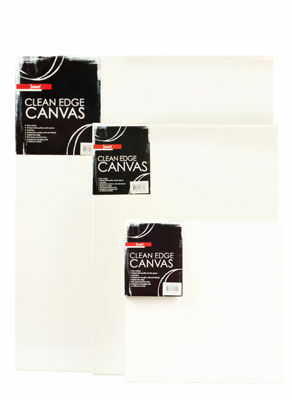 Features Winsor & Newton, Reeves and Jasart Canvas in a variety of sizes. 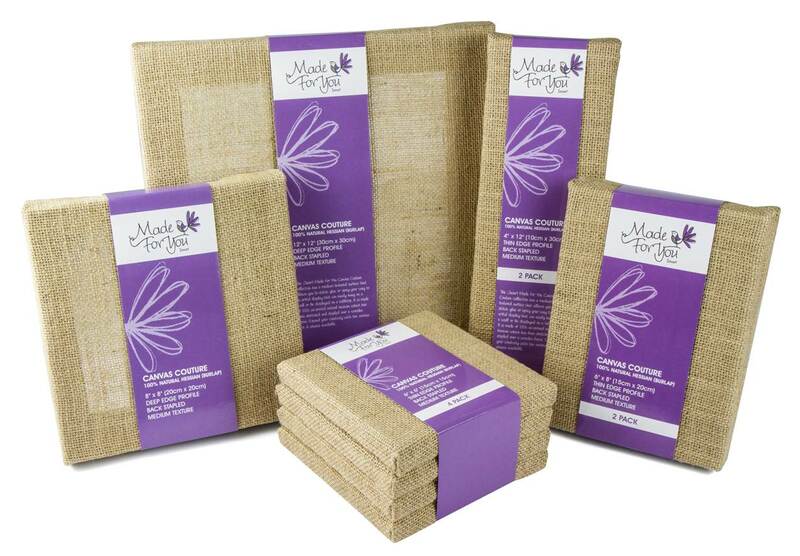 Ideal for oil and acrylic painting and for presenting artwork with or without frames. 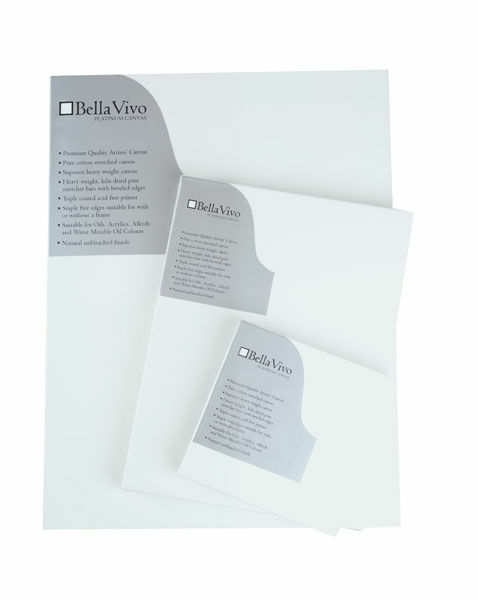 Features Bella Vivo, Winsor & Newton, Reeves and Jasart canvas in a variety of sizes. Ideal for oil and acrylic painting. 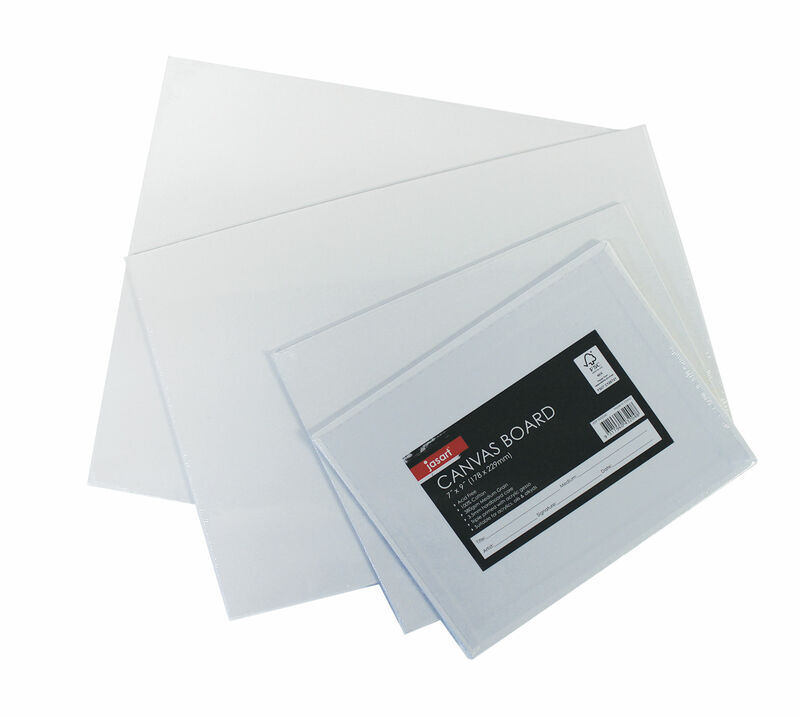 Pure cotton canvas boards suitable for painting with acrylics, oils & alkyds. 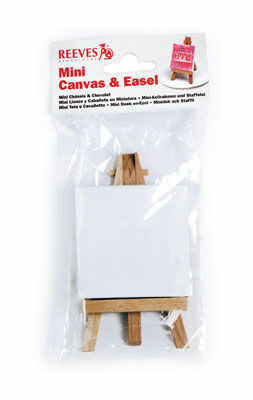 Create little masterpieces with mini canvas & easels and canvas mosaic mini packs. The Jasart made For You Canvas Couture collection has a medium textured surface that allows you to stitch, glue or spray your way to an artful display that can easily hang on a wall or be displayed on a tabletop. Artists can incorporate light and shadow in their artwork by creatively using the ‘creative slant’ as a new dimensional feature of their artwork.